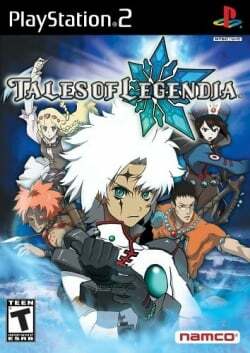 Game description: Tales of Legendia is a fantasy role-playing game that continues the Tales series of games. You can play as Senel Coolidge, who encounters a giant, mysterious ship while adrift in a small boat with his sister. As you explore the history of the ship, you will encounter epic enemies and engage them using the "X-LiMBS" battle system, which lets you fight in real time like in a fighting game. The story is beset with unique characters designed by the animator featured in Kill Bill Vol. One. Description: Some menus have incorrect z-order, causing them to be displayed behind other panels instead of in front. This only occurs with one or two very minor menus, and only in hardware mode. Workaround: Run in software mode if it bugs you that much. This page was last edited on 8 December 2016, at 17:41.